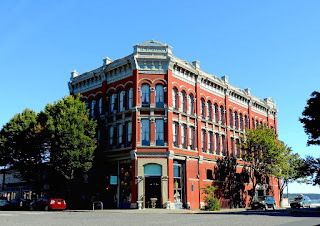 The Waterstreet Hotel offers its guests the old-world charm of historic Port Townsend, Washington, a Victorian seaport known for its panoramic mountain and water views. The Waterstreet Hotel occupies the second and third floors of the historic N.D. Hill Building. 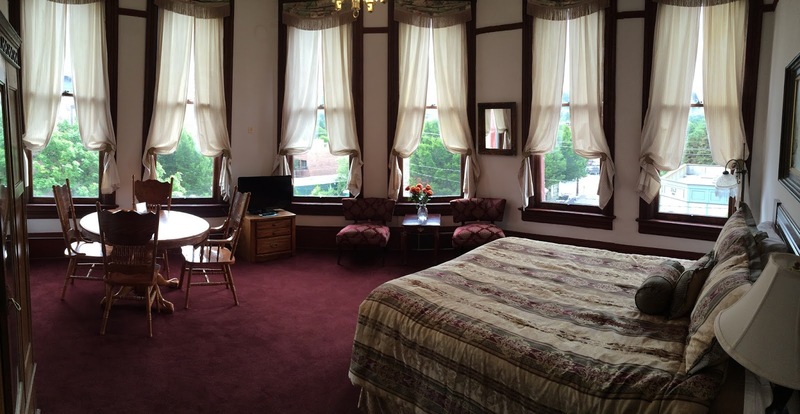 It features waterfront rooms and suites in the heart of downtown Port Townsend. 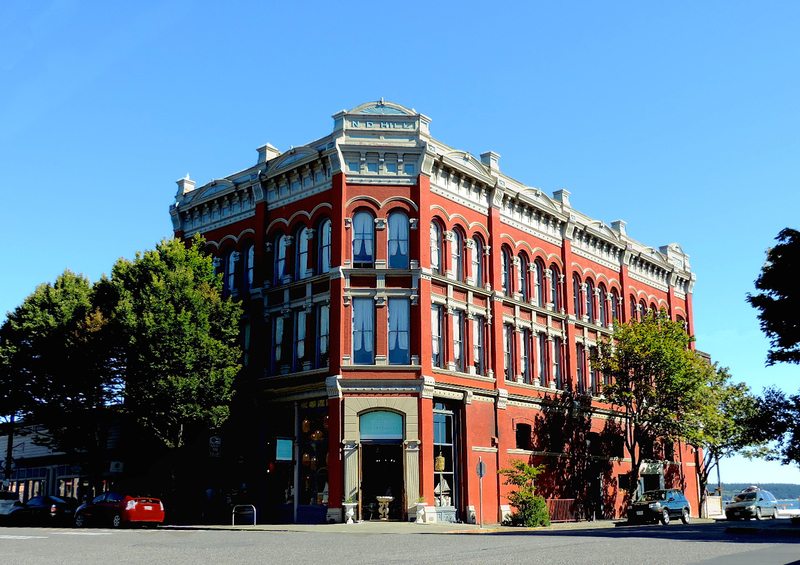 Built in 1889 and completely renovated, Port Townsend's N.D. Hill Building was designed by Seattle architect Elmer H. Fisher. His work also included Port Townsend's Hastings Building and Seattle's famous Pioneer Building. Fine craftsmanship is displayed in the brickwork and metal craft of the hotel, which has been featured on Port Townsend's Historic Homes Tour. 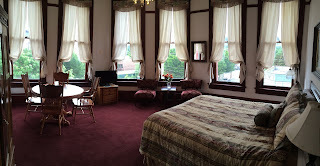 We have lots of room photos online! The Waterstreet Hotel offers some of the most spacious rooms in this Victorian seaport. Even with such magnificent glimpses of the Puget Sound, Mount Baker and the Cascade and Olympic mountains, the hotel is in the heart of downtown Port Townsend. 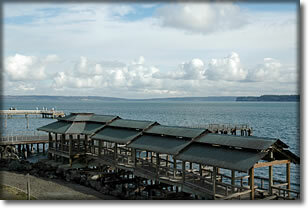 It's within walking distance of myriad shops, theaters, restaurants and the Port Townsend/ Keystone ferry. 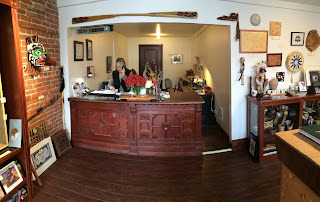 The Waterstreet Hotel's lobby is located in the Pacific Traditions Gallery, which houses a fine collection of Native American art and gifts. Children 12 and under stay free (up to 3). Ask about our senior and government discounts. Add $10 per night for each extra person over 12 years old.